The event is co-sponsored by the Department of English, the Office of Student Development and the Office of Institutional and Diversity Initiatives, the Department of American Studies, the Office of Diversity Initiatives and the Department of Sociology. 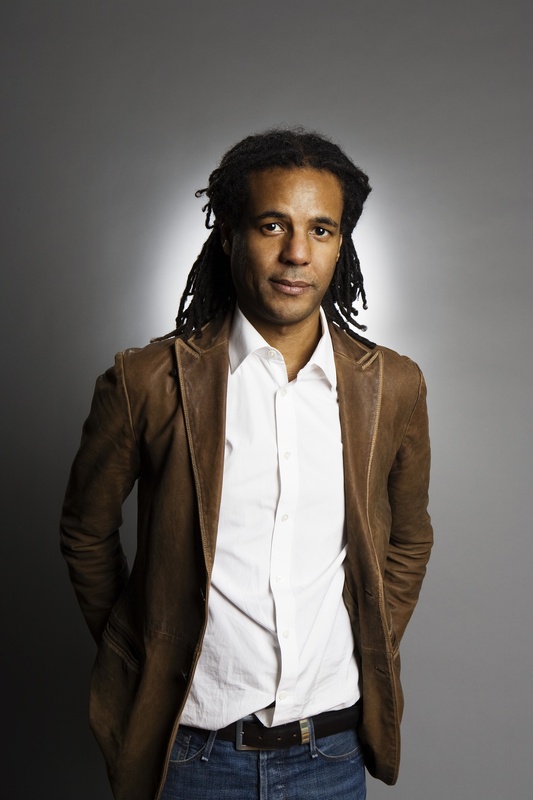 Colson Whitehead is the author of The Intuitionist, his accomplished debut novel that received widespread and enthusiastic critical praise for its quirky and imaginative writing and complex allegories of race. The Intuitionist won the Quality Paperback Book Club’s New Voices Award and was a finalist for the Ernest Hemingway/PEN Award for First Fiction. Recipient of the MacArthur Foundation “genius award” given to scholars, artists, and others to free them to pursue their work, Whitehead has been praised for writing novels with inventive plots that weave American folklore and history into the stories. His most recent work is Sag Harbor: A Novel. Before this, he wrote Apex Hides the Hurt: A Novel, a funny and moral novel about a small town dealing with an identity crisis. He is also the author of The Colossus of New York: A City in 13 Parts, a masterful evocation of the city that never sleeps, capturing the city’s inner and outer landscapes in a series of vignettes, meditations, and personal memories. 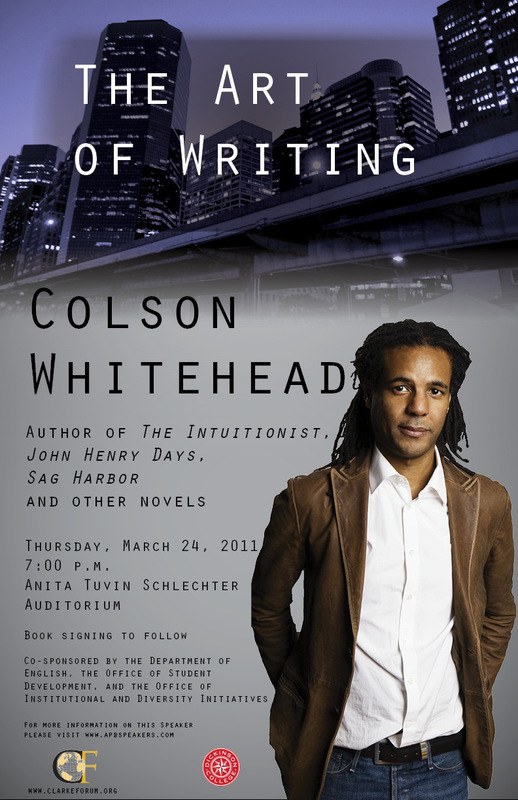 Whitehead’s multilayered novel, John Henry Dayswas a Pulitzer Prize Finalist, a National Book Critics Circle Award Finalist and a New York Times Book Review Editors’ Choice. It won rave reviews for juxtaposing the story of the 19th century folk-hero John Henry, a black railroad worker who died in the act of defeating a steam drill in a contest, with J. Sutter, a modern-day hack journalist who is sent to cover a John Henry Day festival. Praising the novel for exploring such dualities as legend and history, black and white, altruism and greed, and the machine age and the digital age, Booklist called it “masterfully composed and full of myth and magic.” John Henry Days also won the New York Public Library Young Lions Fiction Award, established to honor a novel or short story collection by an American author age 35 or younger. Whitehead is also the winner of a 2000 Whiting Writers’ Award. His journalism has appeared in Newsday, Spin, Vibe, and The Village Voice.